Sonipat is one of the most influential cities in Haryana, India. Sonipat is near Delhi and relatively less polluted than different urban communities around the national capital. Though the city probably won't look clean, yet the air is much cleaner and superior to that of Delhi and NCR locale. Green homesteads and lesser movement being the primary reasons. The number of people selling their cars has been substantially increased too in the past few years. The selling of used cars in Sonipat is an issue we cannot ignore in any which way. If you are looking out to sell your used cars in Sonipat, you are at the right place in all ways. A pioneer in the idea of the old cars in Sonipat and its knowledge, CARS24 is trending in more than 50 cities across the country. Our quality stock for used vehicles is one of the major reasons that we highly recommend our customers to come to us. The growing population in Sonipat is a concerning issue out there in India and has been on the verge of increasing demands of transportation means. We have helped a good number of customers to sell more than 3 lakh of used vehicles through CARS24. Why do we suggest to go for a used car in Sonipat? One of the most important reasons behind buying a second hand car is that one lets somebody else take the greatest value depreciation on that car. 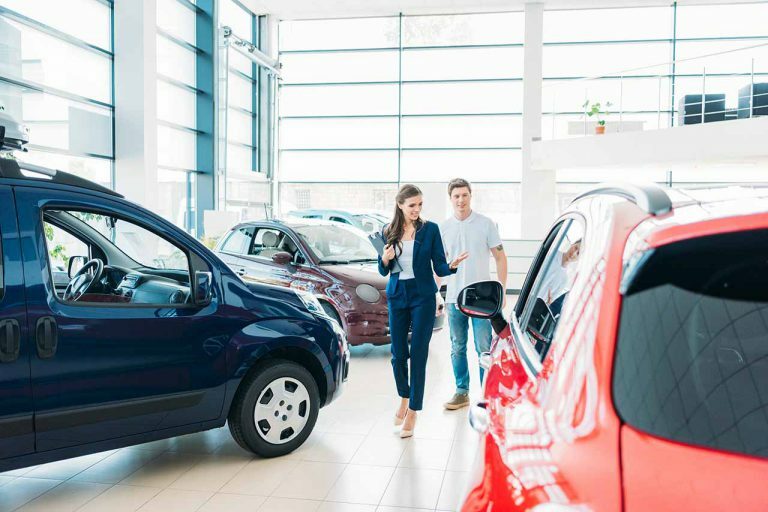 One might perhaps have the capacity to propose their used car for nearly a similar amount they paid in the subsequent years for that used car. You may, in any case, discover great financing alternatives via the area’s bank or else credit association, and on the grounds that you aren’t facing loss in terms of money on depreciation, you may be at, say, a premium advance of zero, which you may yield on a different vehicle. When you sell a used car at Cars24 with us, it is comparatively not as much demanding and challenging, knowing the struggles around it. 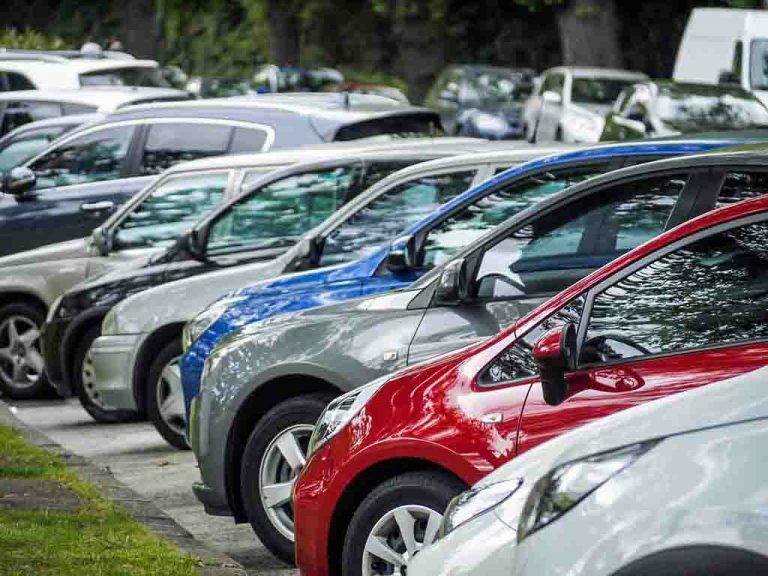 One more good reason to opt for used car in Sonipat has to be the insurance rates which will come down if you have a used car compared to a new car. 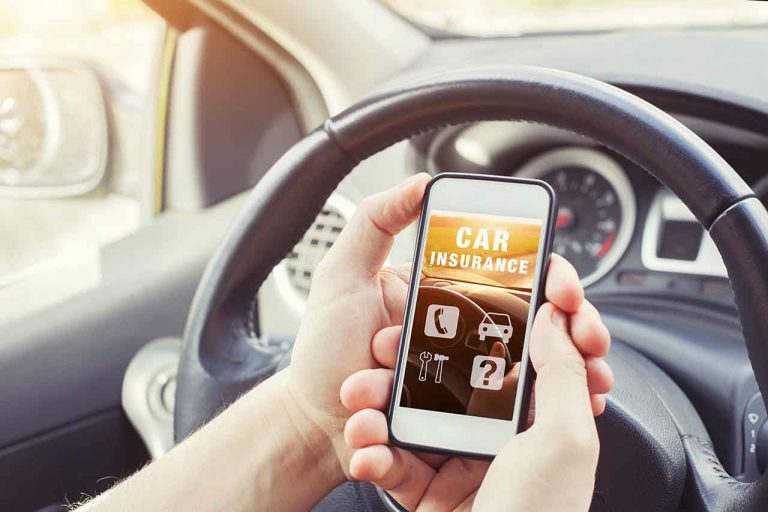 Moreover, if you are young and in the mid-twenties then fetching out high insurance charges considering your age would be critical with respect to funds. At Cars24, we help you in giving all these details in a very uniform way to help you sell off the used car of your choice. For numerous vehicle buys, the Cars24 program comes with expertise in helping our customers in selling off their various cars at the right price. 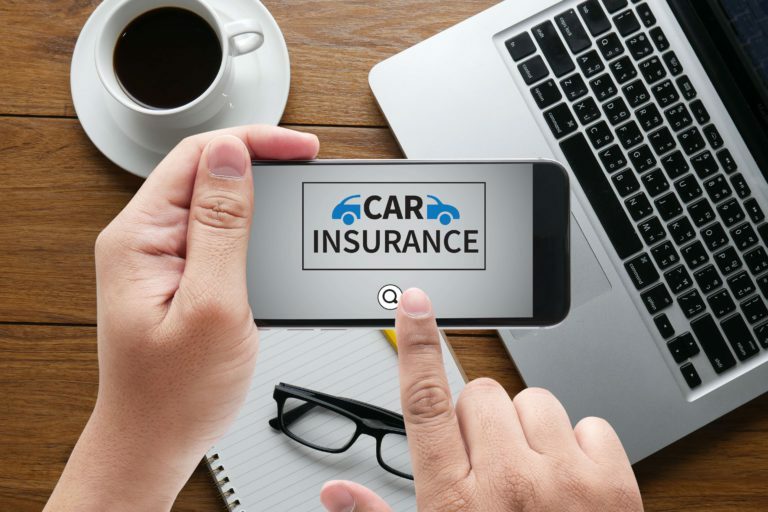 At Cars24, we guarantee a transparent system where we will get you the best possible price for your used vehicle, and manage all archives and information including the documentation that is involved too! So the idea is if you wish to make the process simple for yourself by selling the car with us or not? That is totally your decision! You can get instant quotes and the amount once you step inside any Cars24 showroom to sell your used car in Sonipat. The thought is to make things less difficult for you and make the procedure accommodating in all ways. Also, it’s a simple process for us when it comes to helping you sell used cars in all ways. We undertake a free valuation for all the car models that come to us. The approximate value can be figured out online while to know the exact value, you need to visit our used car outlets in Sonipat. Once you book an appointment with us, you can come down to our used car showroom along with your car to seal the deal on the very same day. The car can be sold off in a day and we make sure that there is no problem with the documents of ownership and all other pertaining things. You could say that our USP is a simplification of the entire process for you in ways that you will find it as a cakewalk. The car is the biggest asset one can have and we make sure we exactly do it your way. The idea is to give you the comfort of selling and hitting the right kind of price. Cars24 is one of India's driving on the web auto commercial center giving sellers an organized stage for selling in used vehicles. We ensure that we could see what our clients need. We help in an ideal estimation of a price for the vehicle when it comes to their old vehicle, of course, by making things simpler for them. Today, CARS24's used car price guide stays as India's most thorough and reliable wellspring of information on used vehicle costs. We offer the best prices for all the well-known vehicles sold in India since the time we have begun and consequently, we are up to the stamp. We impelled India's most comprehensive resource on the vehicle to investigate, close by a couple of devices and features and consequently, offer the right price along with once in a lifetime experience at our outlets. What makes CARS24 interesting are its contributions and world-class innovation. 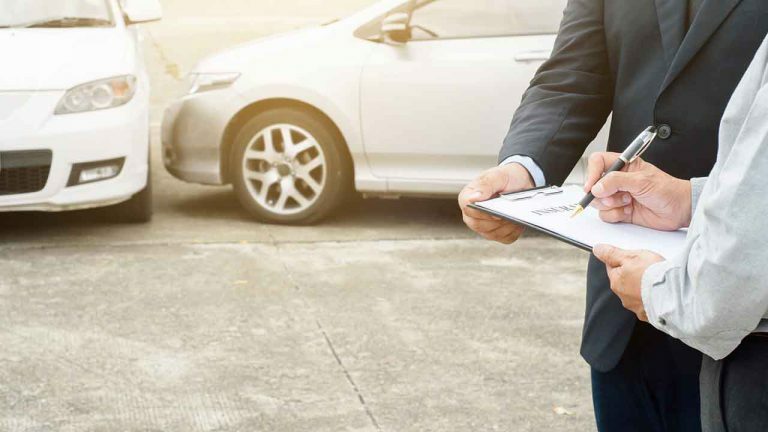 A portion of the one of a kind highlights incorporate used vehicle value audits that enable our sellers to sell off their car and get the best price without facing any lost in the process. Moreover, we likewise give data identified with the car business and the most recent car news. Our master perspectives and audits of energizing up and coming models in the market guide and help sellers take good selling decisions. 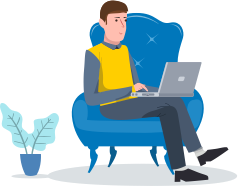 So whether you're a first-time guest, a regular customer, an eager automobile fan, a vocation searcher or a columnist taking a shot at a story, we exactly know you'll discover what you're taking care of. 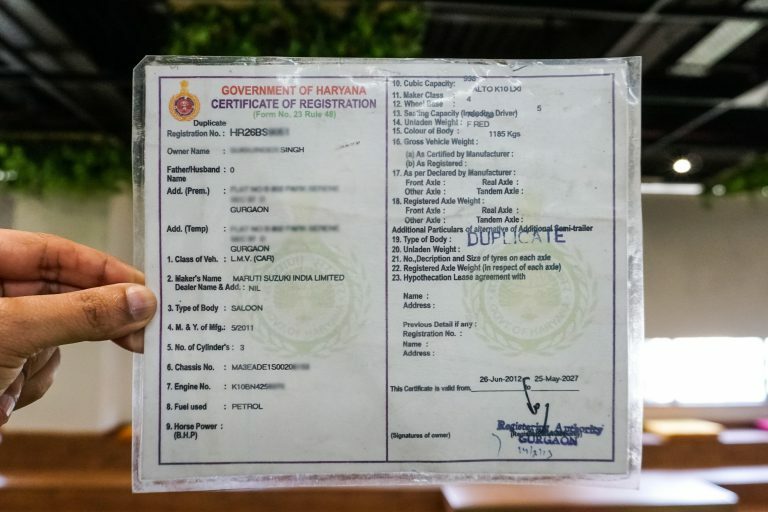 So the next time you have to sell your used car in Sonipat, you know where to head, right? Sell Your Used Car in Sonipat In 3 Simple Steps!